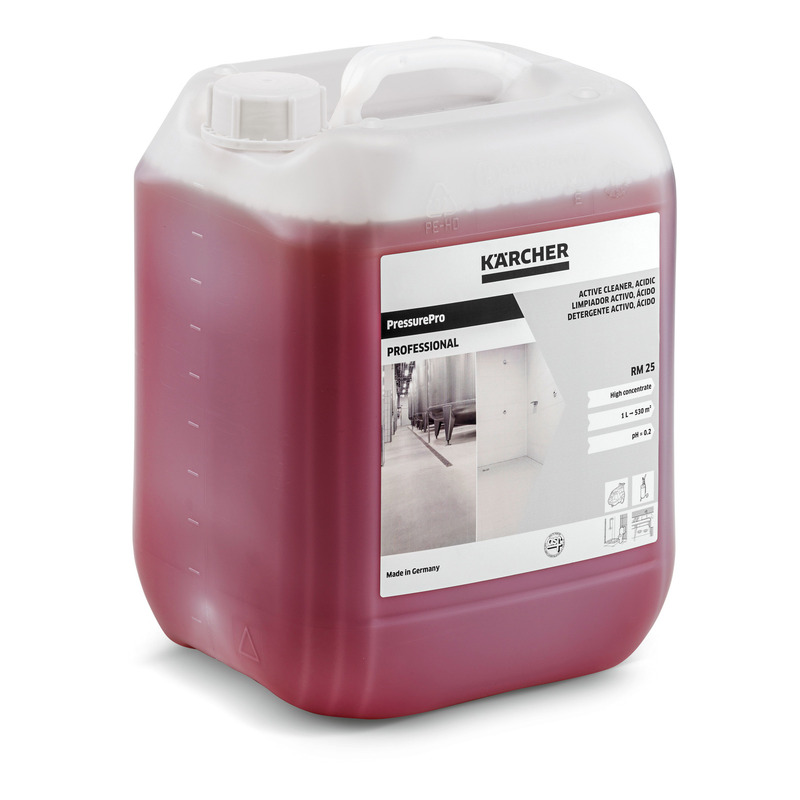 PressurePro Active Cleaner, acidic RM 25 62951130 https://www.kaercher.com/ge/professional/cleaning-and-care-products/reinigungsmittel-professional/high-pressure/pressurepro-active-cleaner-acidic-rm-25-62951130.html Acidic high-pressure deep cleaner for sanitary areas. Removes limescale, rust, beer stone and milk stone, grease and albumen stains. 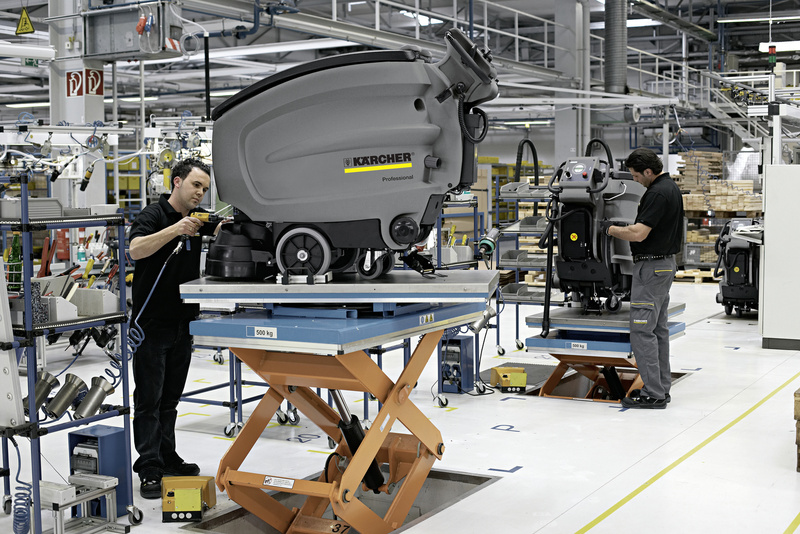 Ideal for cleaning inside tanks in the food industry. Acidic high-pressure deep cleaner for sanitary areas. Removes limescale, rust, beer stone and milk stone, grease and albumen stains. Ideal for cleaning inside tanks in the food industry.